Photo: Coll. No. 1061, Echinochloa muricata var. microstachya, with awned lemmas. Eastern Mojave Vegetation Coll. No. 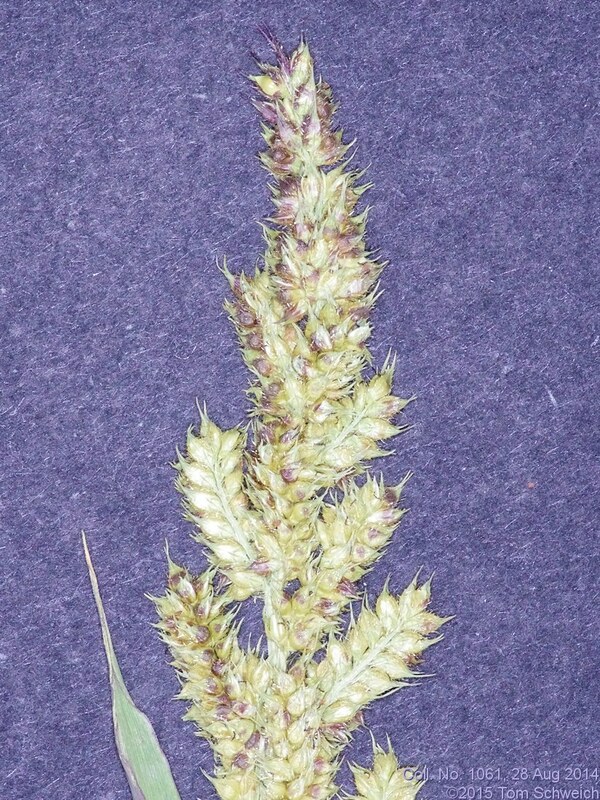 1061, Echinochloa muricata var. microstachya, with awned lemmas.